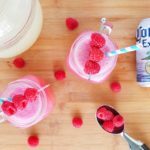 This Frozen Raspberry Shandy beer cocktail featuring Corona Extra, raspberry sherbet, and lemonade is going to be your new go to cocktail to for a carefree summer. Over the last few weeks here in Texas we’ve started to feel the heat waves of summer hit. To us it’s a welcomed revive to our lifestyle because it’s the season all about being social and carefree. We love hosting BBQ’s, date nights on the patio, bocce in the yard, and getting to celebrating Brad’s Birthday. With summer on our door step I wanted to make a cocktail that could be sipped anytime for any summer occasion. It also had to be easy to make it bulk but also perfect for whipping up on a whim. My Frozen Raspberry Shandy is a Corona Extra beer cocktail is just that! It’s icy, sweet, tart, and crisp. If you didn’t know, a Shandy is equal parts beer and lemonade. 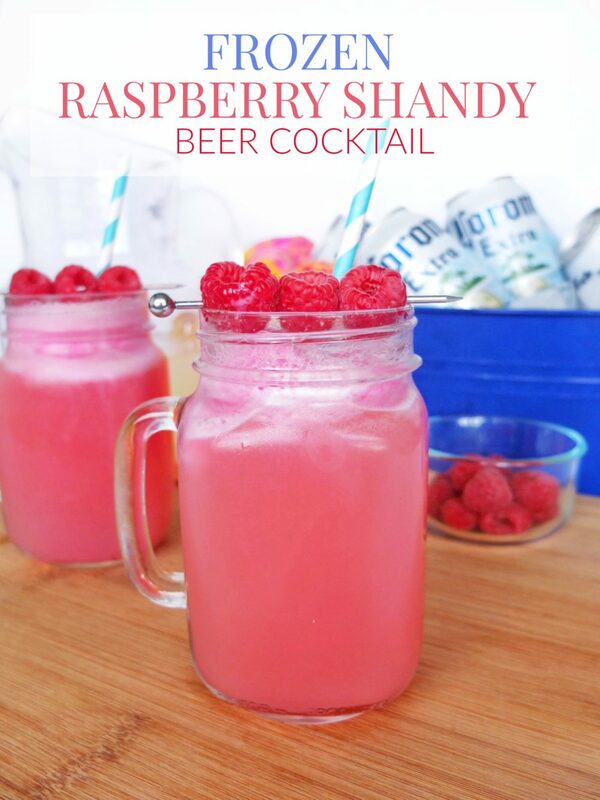 My secret to making this drink is to use raspberry sherbert to get that frozen perfection! The lemonade gives it tartness to balance the sweetness of sherbert. The Corona Extra brings in the bubbly, crisp refreshment. I like to use Corona Extra for this drink because it champions the carefree spirit of summer! Which inspires people to come together to experience great summer moments. Plus these cans have to be the most carefree cans in the world, which embraces my summer lifestyle. 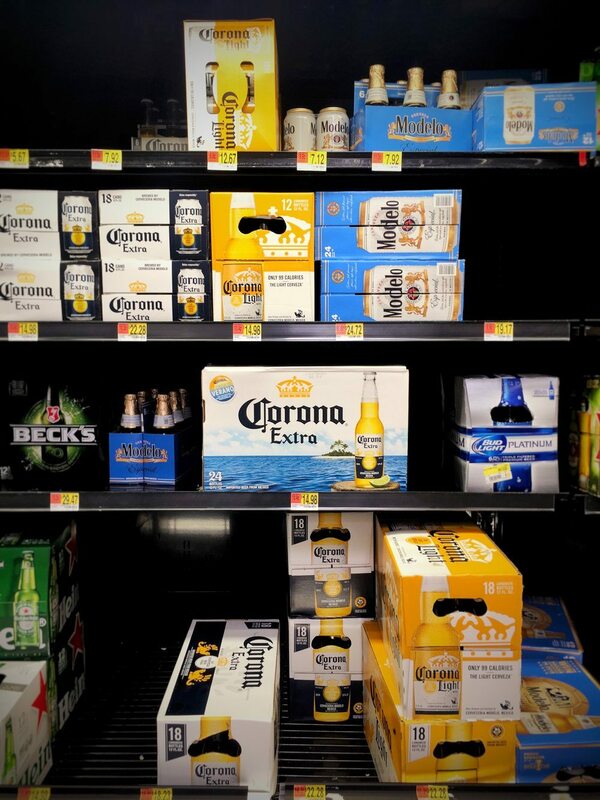 So grab a few Corona Extras and get ready to make the taste of summer in a glass. This recipe is super simple because summer recipes shouldn’t be complicated. To start you’re going to take a pint glass that has chilled in the freezer and add two scoops of raspberry sherbert to it. Then you’ll take your favorite lemonade and fill the glass half way up. By this point you can smell all the amazing flavors coming together. Now you’ll pop open your Corona Extra and fill the rest of the glass to the top. 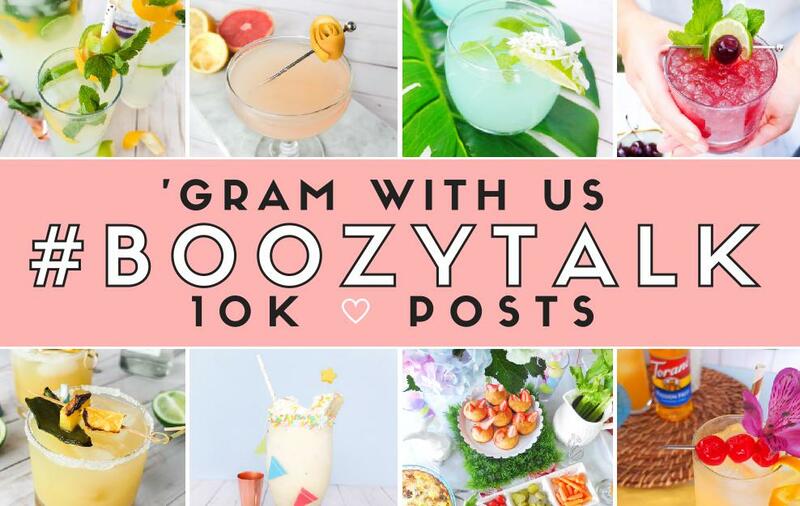 Garnish with raspberries or crank up your favorite tunes and get to sipping right away. Keep Reading For A Coupon Offer! A delicious summery beer cocktail made of Corona Extra, Raspberry Sherbet, and Lemonade. Into a chilled pint glass add in two scoops of raspberry sherbert. Fill the glass halfway with lemonade and then top the other half off with Corona Extra beer. Give a stir and serve with raspberries and a straw! I am so in love with how this cocktail turned out. 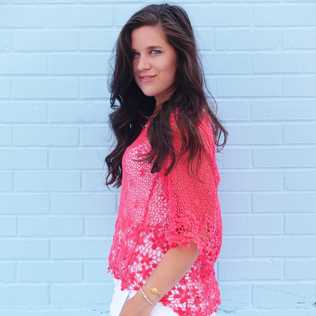 It’s fun colored for summer and delicious! We’ve already been sipping these on Fridays after the work week ends. Think newly decorated patio, acoustic music, and a summer breeze blowing. I know this summer is going to be full of similar memories to come! Before You Purchase, Grab This Coupon! If you’re a glass half full type of person and can’t wait to celebrate life’s everyday moments. Head out to your local retailer and pick yourself up Corona Extra’s new summer cans to make this fun beer cocktail! You can find it in the refrigerated beer and wine section. Before you do so, since Corona is all about making moments more enjoyable they’ve offered you a coupon. Save $3.00 on Chips/Pretzels when you purchase one 12-pack or larger of Corona Extra/Light and $3.01 in Chips/Pretzels. Just head to Checkout 51 and look for it under the “Beer, Wine, & Spirits” section.